Fiona has been in the Health and Fitness industry for over 30 years. During this time she has established a very successful and busy clinic, offering a holistic approach to wellbeing. With a background in healing therapies, including Sport Massage and Craniosacral Therapy, Fiona has been a practicing Pranic Healing Therapist since 2010. 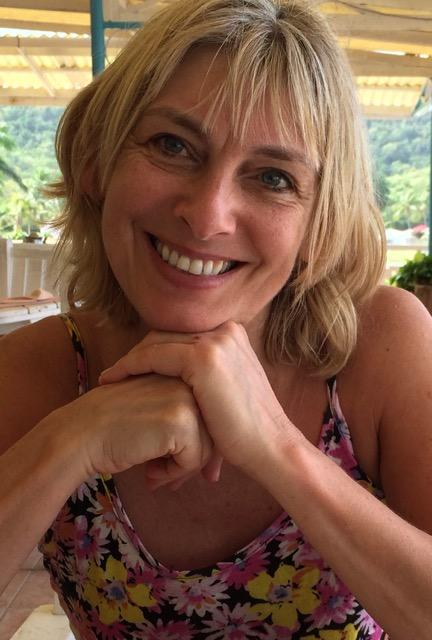 With her vast experience in wellbeing, Fiona looks not only at the physical condition but takes an interest in the emotional and spiritual aspect as well, which often proves complementary to recovery. Since integrating Pranic Healing into her clinic, Fiona has achieved some excellent results with her clients, finding that this powerful form of energy healing system has proven to help people recover far more quickly and effectively from a wide range of conditions. Fiona is naturally a warm, friendly and empathetic Therapist which combined with her knowledge and experience, will put you at ease, identify your needs then work with you towards a favourable outcome. Please see icons to the left for ways to contact Fiona.